Today is Tuesday. 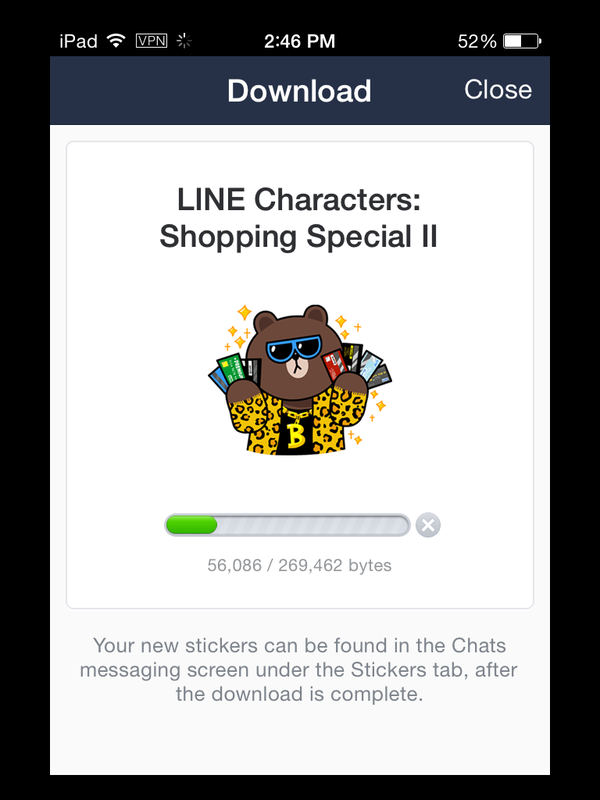 It’s a lucky day for Line fans. 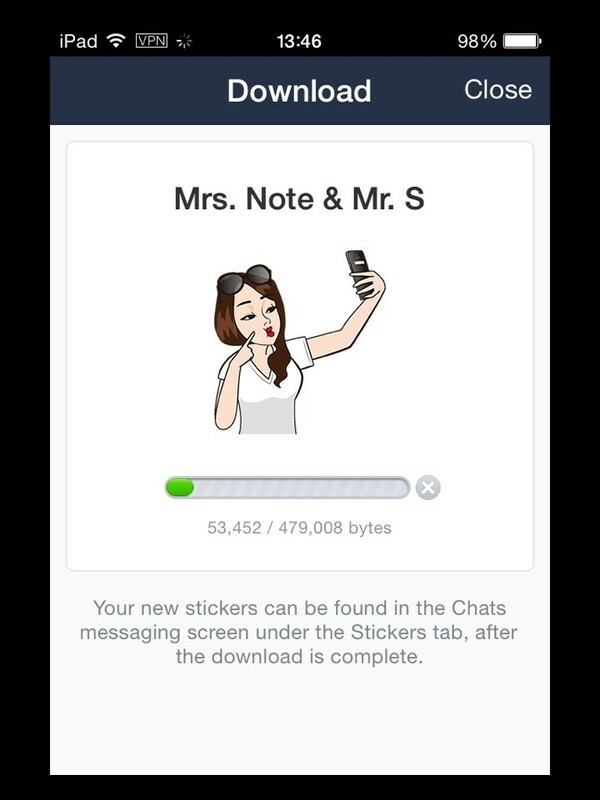 Because they can download many free Line stickers from other countries’ sticker shop with VPN. 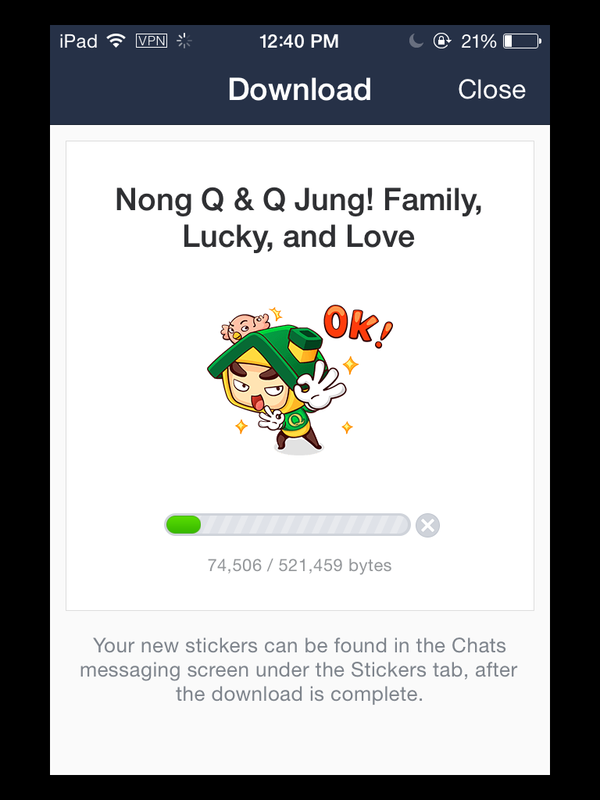 Line fans can download Nong Q & Q Jung! 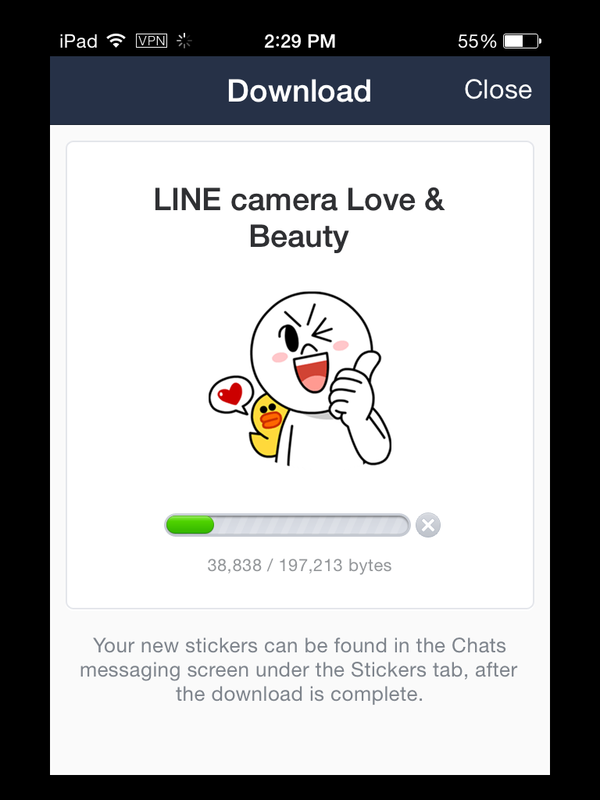 Family, Lucky, and Love and Welcome Rakyim & The Gang in 3D! 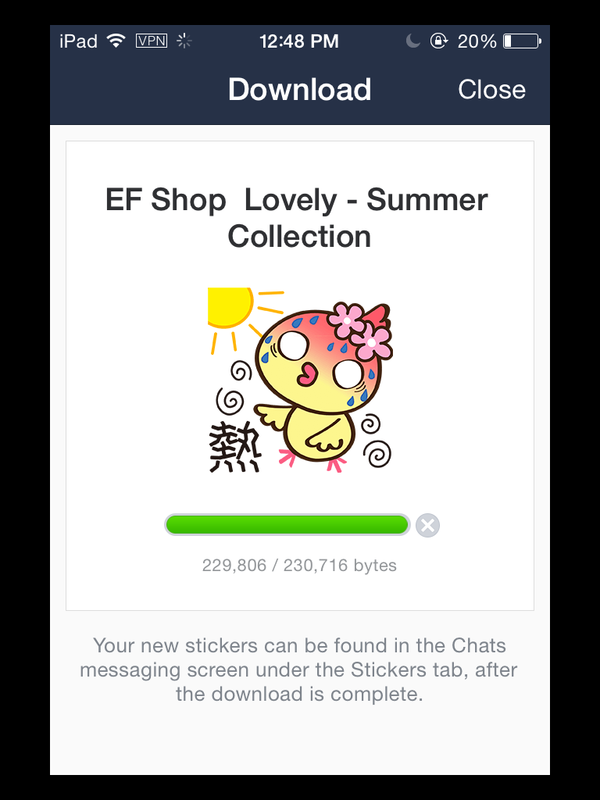 in Thailand sticker shop, EF Shop Lovely – Summer Collection stickers in Taiwan sticker shop, Mogurumin and eheya rabbit stickers in Japan sticker shop, SOSOON Family in Singapore sticker shop, Tesla Boy & Songs in Russia sticker shop, Tune Teddy: It’s TuneFiesta! sticker in Malaysia sticker shop, Juanes sticker in Argentina and Peru sticker shop. What you need is Japan, Singapore, Malaysia, Taiwan, Argentina, Peru, Thailand, Russia and Japan VPN to download free Line stickers from those countries’ sticker shop. 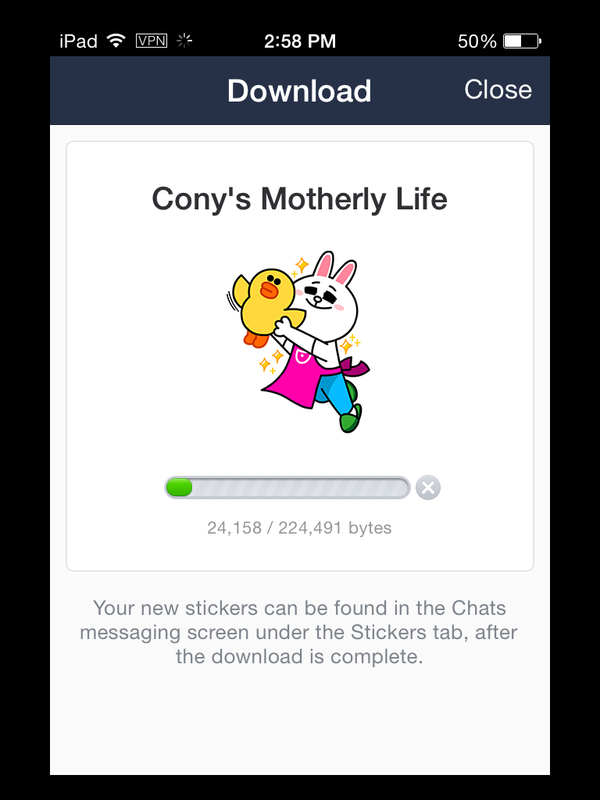 If you don’t know how to download free Line stickers with VPN, please read tutorials below. 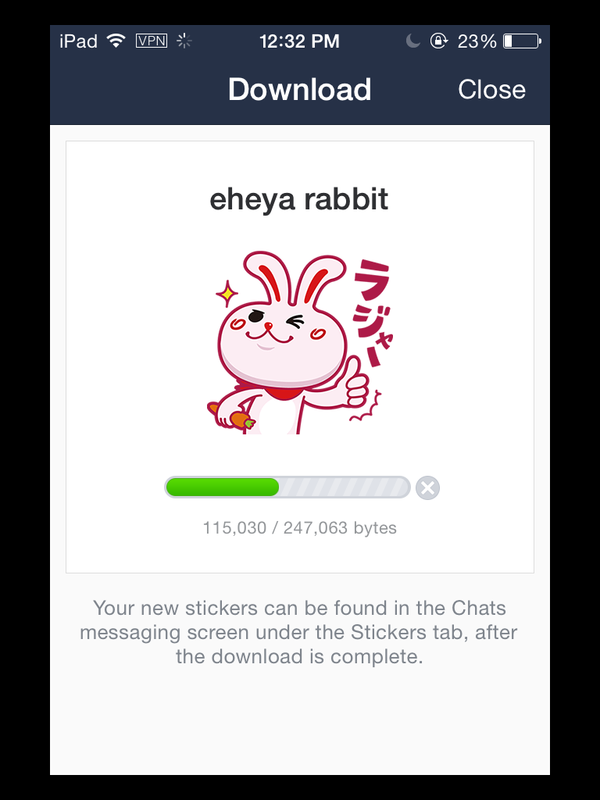 Download free Line stickers with VPN now, I often use FlyVPN service. It’s very good. 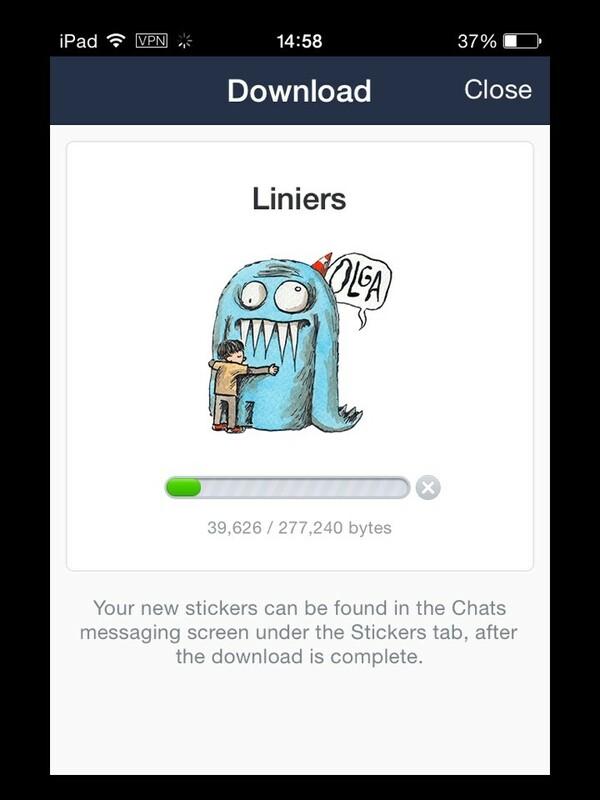 If you haven’t found good VPN service for Line stickers, you can test with its trial VPN service. 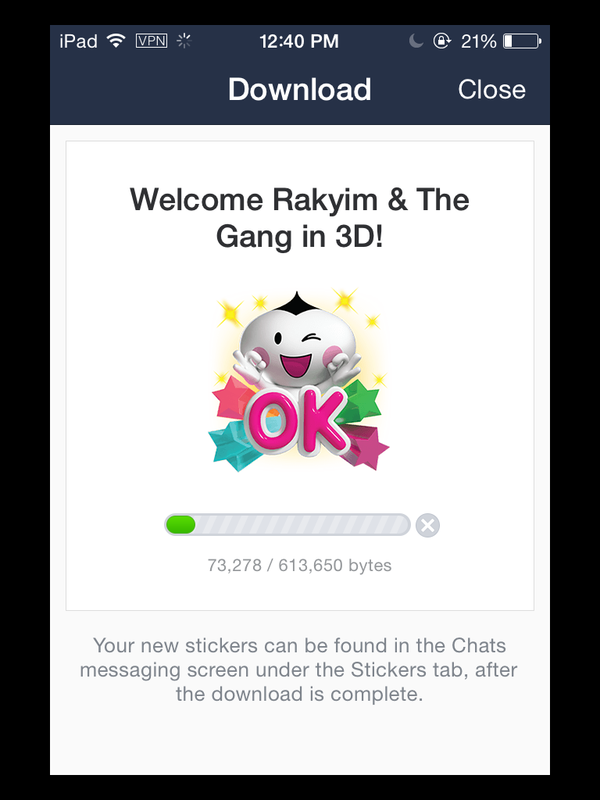 Welcome Rakyim & The Gang in 3D! It‘s Tuesday again. It’s a grate day for Line fans who would love to download free Line stickers from other countries’ sticker shop. It seems that more and more difficulty to get free Line stickers with VPN. 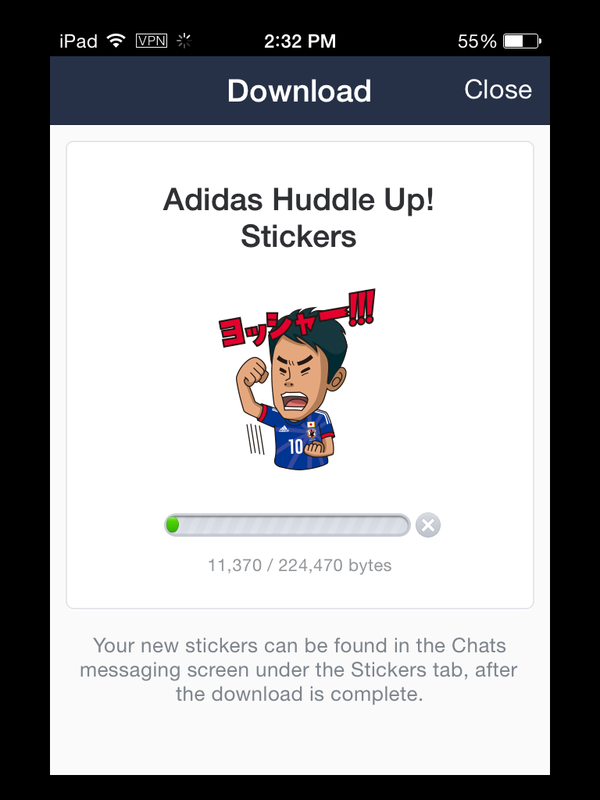 Line users can only download free Line sticker through adding friends or installing apps recently. 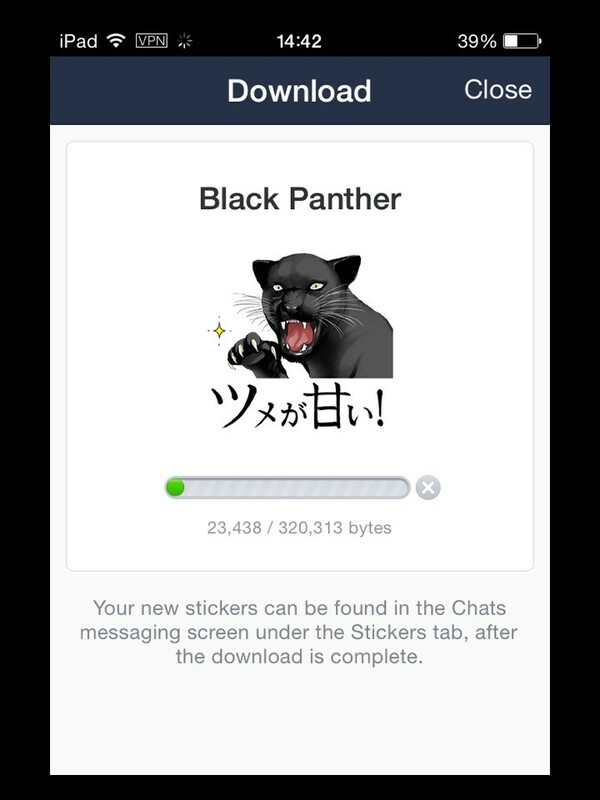 There are 3 sheets Line stickers in Taiwan shop. 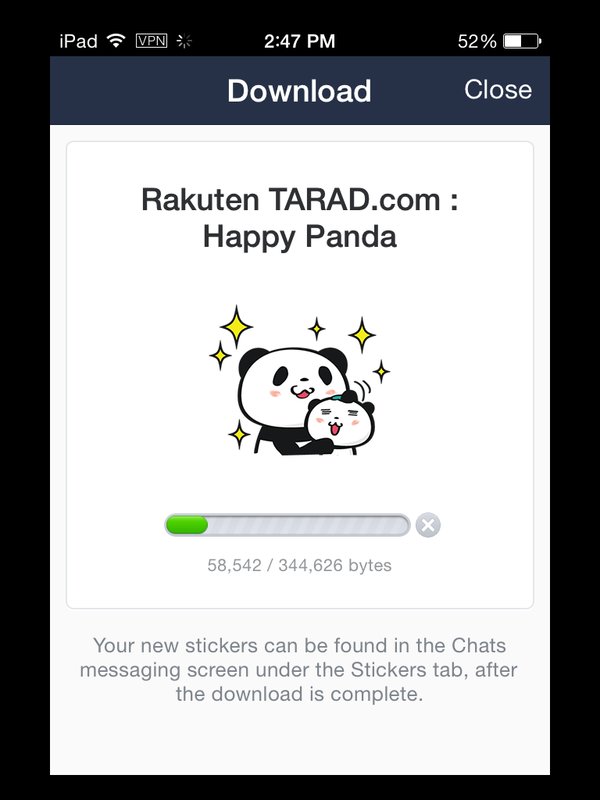 But only people who are living in Taiwan can download those for require to bind Taiwan house number. 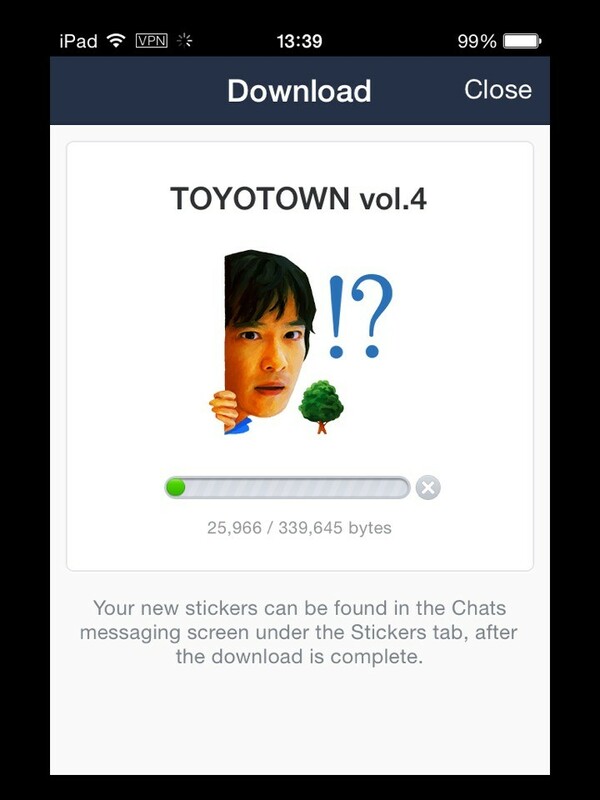 I don’t know what’s that, also I don’t know how to get those stickers. I downloaded 5 stickers from Japan, Thailand and Mexico shop with VPN. 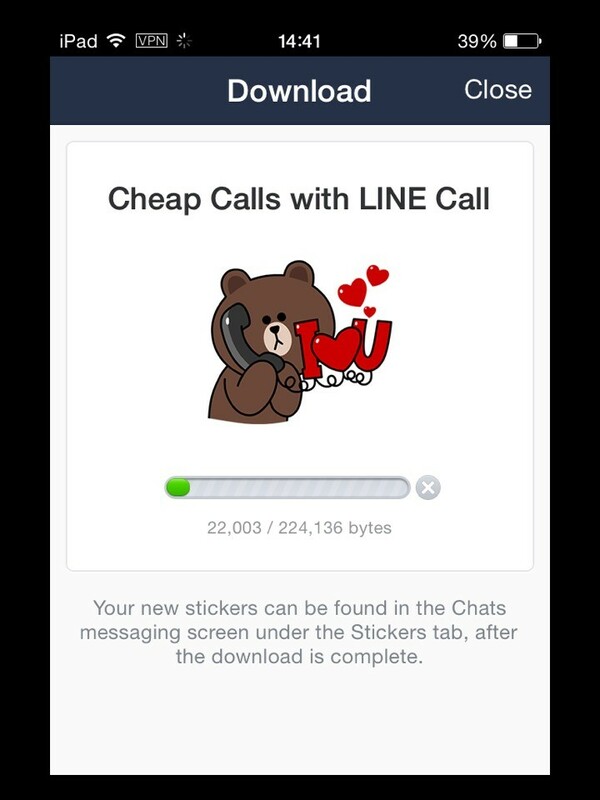 Note: Please cancel Phone number, bind with Facebook and email before connected VPN. 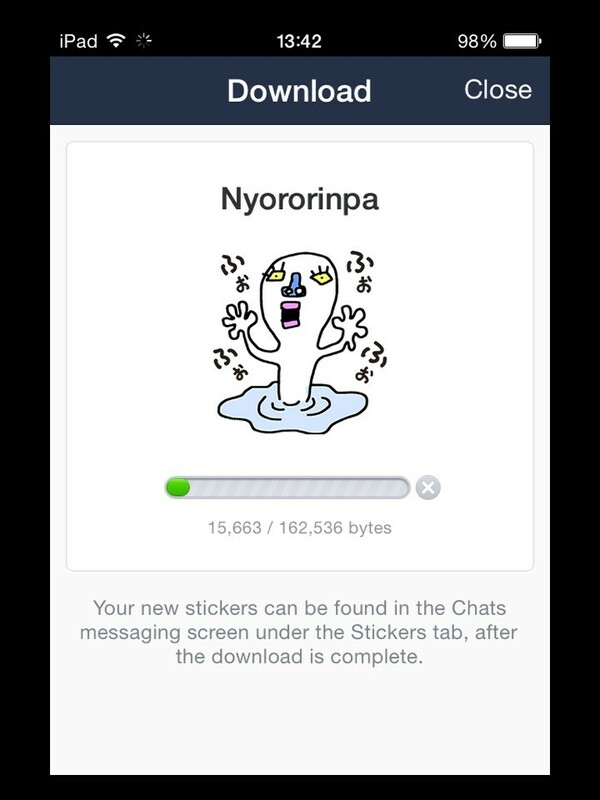 If you are interested in downloading free Line stickers above with VPN, you can use our trial VPN account at http://www.flyvpn.com/freetrial, or sign up and make a subscription to FlyVPN for 1 month plan. The price is $10. 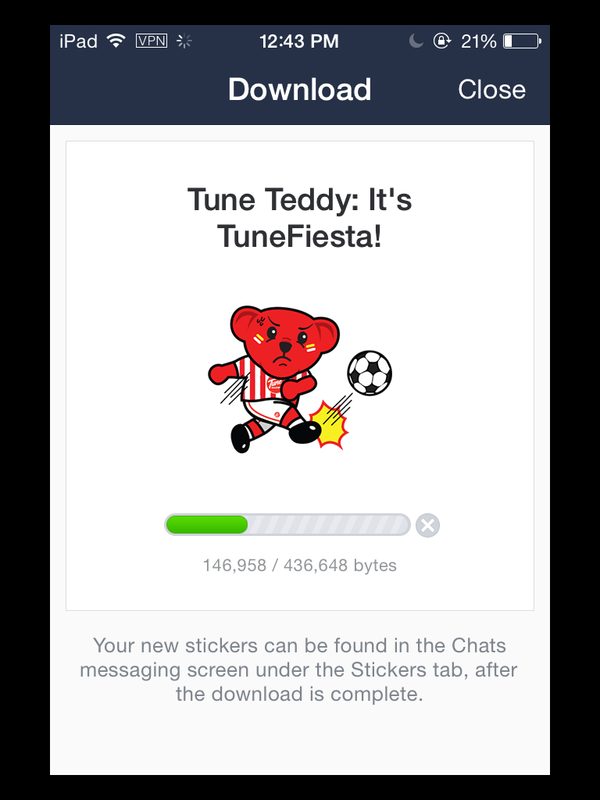 You can use your license on multiple devices but not at the same time. Good news now! 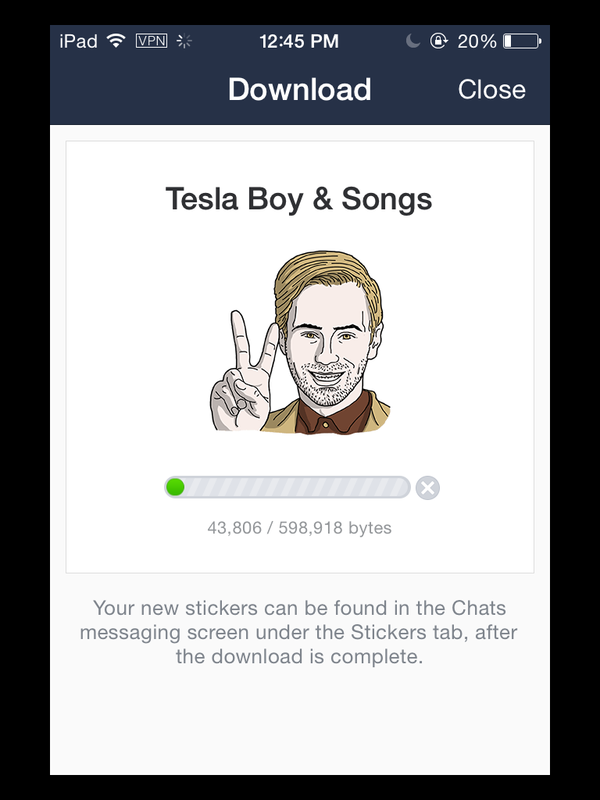 It’s time to download new free stickers now. The Amazing Spider-Man 2 is available to download in Peru, Argentina, Chile and Colombia. Nyororinpa, TOYOTOWN vol.4 and Manekineko: Cool Cats Know How to Party Line stickers are available to download in Japan stickers’ shop. Postal Baby Doll and OB desgin x Mr. HH stickers have been listed in Taiwan sticker shop. Users can download Tunk Tunk Man, Mrs. 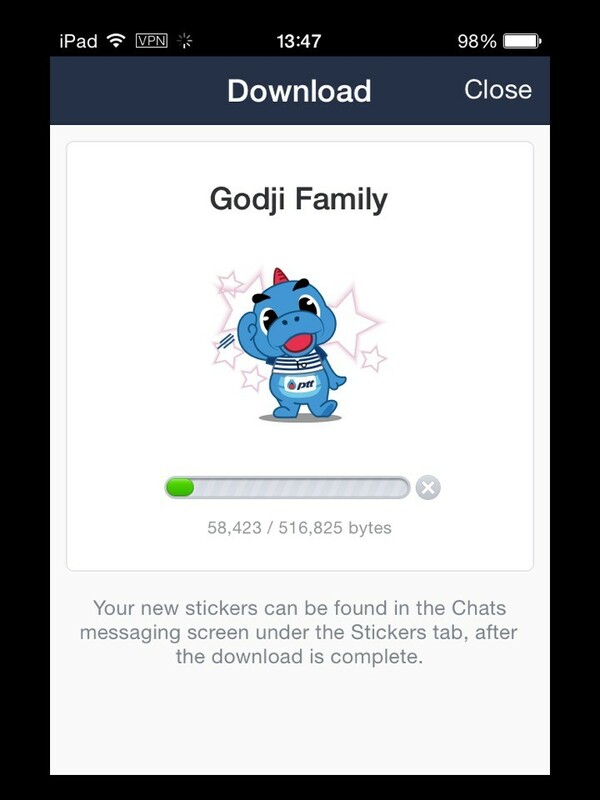 Note & Mr. s, and Godji Family stickers from Thailand sticker shop. 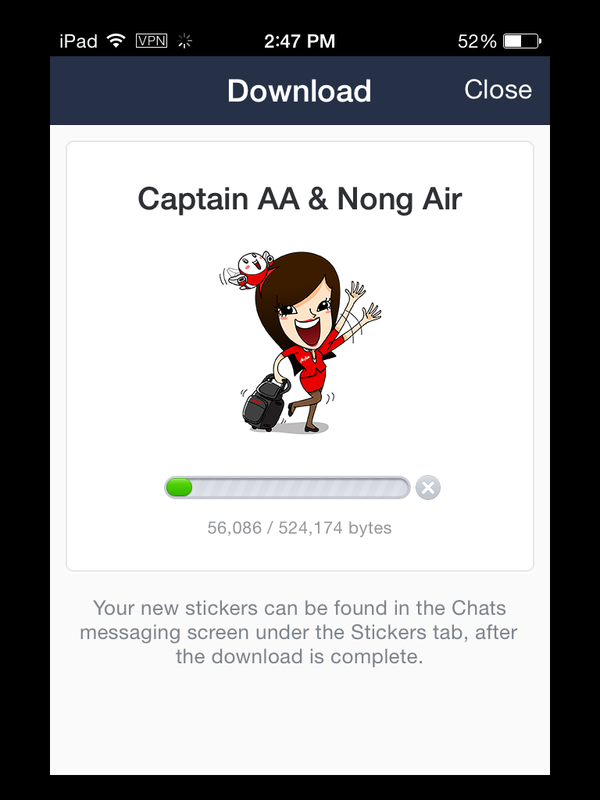 If you want to download all free Line stickers in other countries, please download free Line stickers with FlyVPN. Sign up and make a subscription to FlyVPN. Download stickers in seconds.